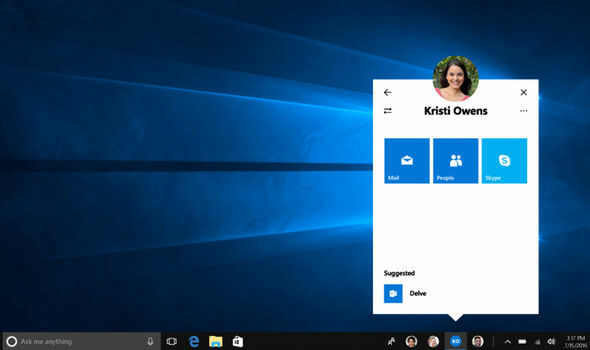 Microsoft today released a new Windows 10 Insider Preview build for Windows Insiders on Redstone 3 Fast Ring. 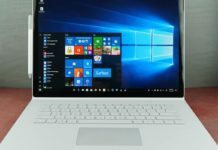 The company introduced the much awaited My People which was expected to be released with Creators Update but was later postponed for an RS3 release. 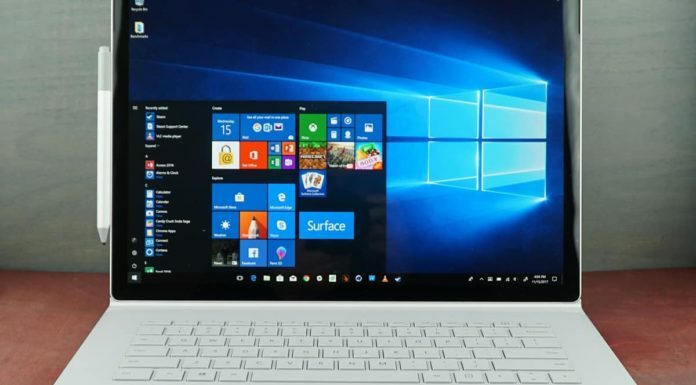 The company is bringing a new improved design for Windows 10 which has been codenamed as Project NEON. The New My People experience and People app now have a new animation for list elements. This is being called as “Reveal Experience” internally. The company has already added some of its Project NEON experience to its other apps like the Groove Music, Movies and TV app. We are expected to get more details on the Project NEON during the Build 2017 next month. 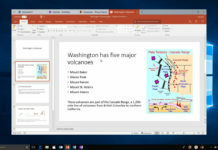 Project NEON is the main focus for Microsoft with Redstone 3 and the company is having larger plans for it when it releases Redstone 3 by end of September this year.